The Parish Council have received the following e-mail. Any queries should be directed to Cormac. 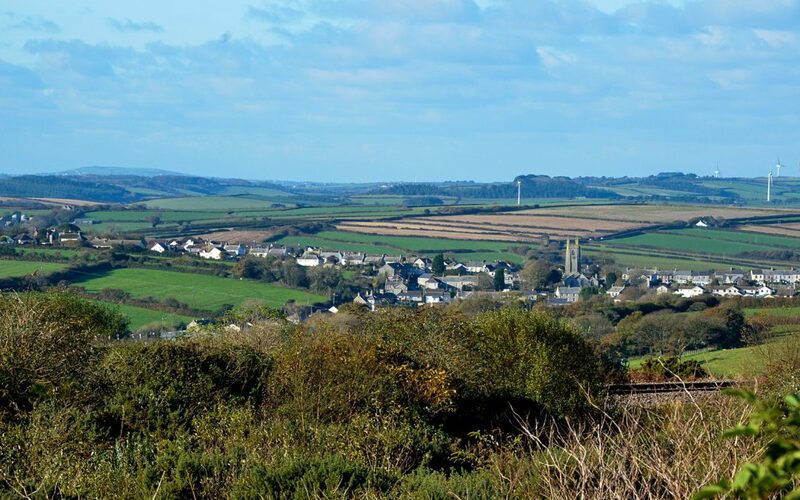 Location: Long Lane High Street, Gwindra Road St Stephen, Terras Road St Stephen, A3058 Between Scarcewater Farm And Terras Road Grampound Road, A3058 Between Menna Vean And District Boundary, Scarcewater.